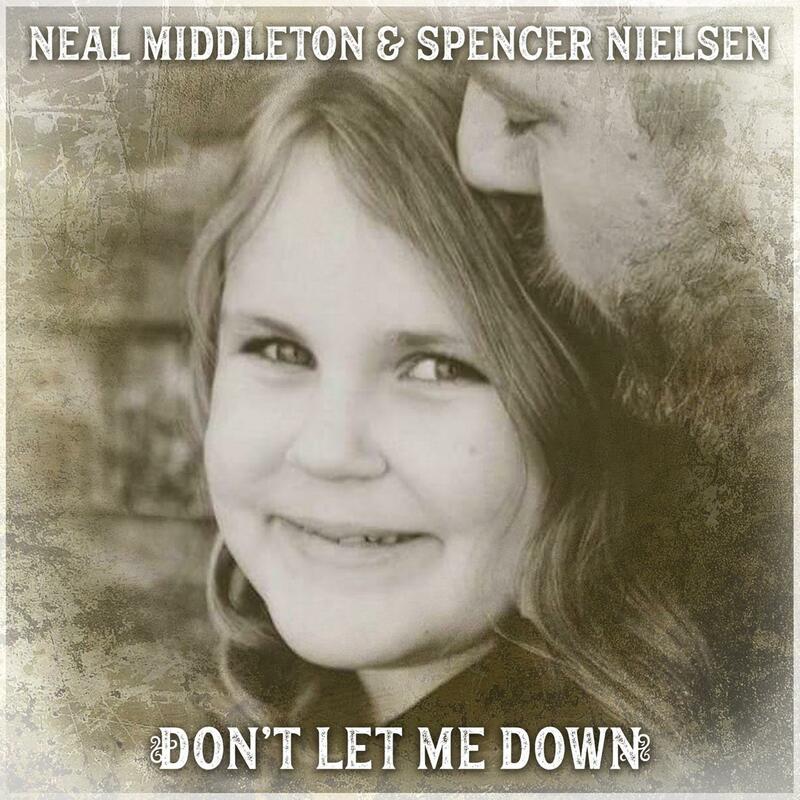 “Dont Let Me Down” was co-written by Neal Middleton and Spencer Nielsen to help ZoeJane and her family battle DIPG. All proceeds will go directly towards treatment and living expenses for the Betkers while they are on this journey. 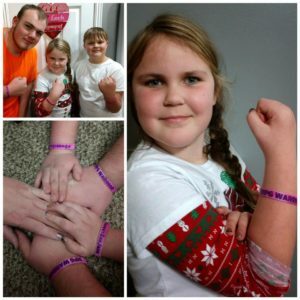 Join ZoeJane and her friends in the fight against DIPG. Get a bracelet and take a photo somewhere fun or exciting or unique and post it to ZoeJane’s Facebook page! Bracelets At The Beach–All The Way In Maryland! Our first set of bracelets have made it to the beach in Calvert Cliff State Park Maryland!! 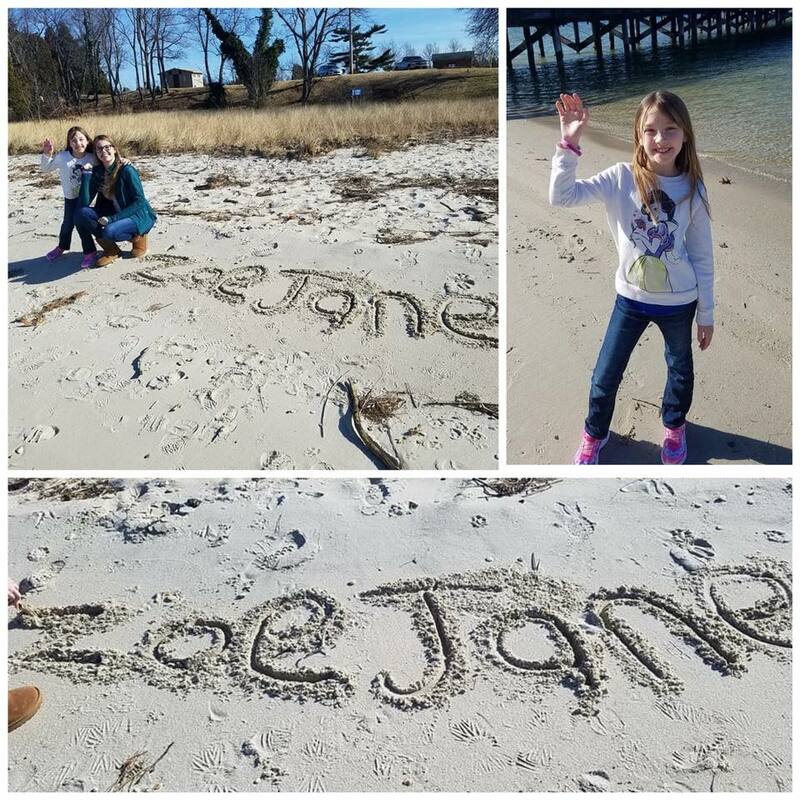 Thank you Angela B. and your sweet daughter for showing such support to ZoeJane! She loved seeing these photos. 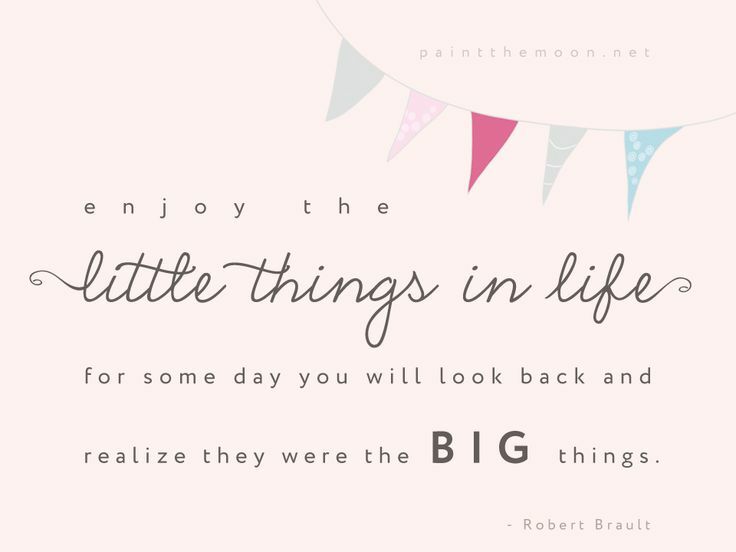 It’s the little things that connect us and make us smile that are so important. Being a Princess is more than dressing up in a sparkling dress or wearing a crown. It’s having deep beauty inside, the kind that never fades. The kind that comes from caring about those around you, uplifting a friend in need, or better yet serving a stranger, and always believing in yourself and dreams even in the darkest of times. I watched a group of 20 young girls age 12-16 organize and serve in this event. They were the attendants supporting our special Princess court. 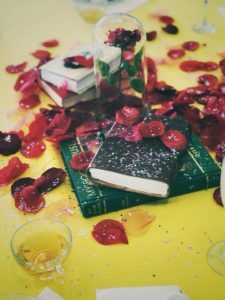 These girls spent weeks planning each tables custom decorations, individual seating charts and details. They put down their cell phones and put on their most beautiful dress and served. The catered the tables, seated guests and stayed to clean up after. People like to say our next generation are selfish. I don’t think we shout loud enough the wonderful things we see them do. From my view they were pretty amazing. Special thanks to Pixie Dust Adventure Company for bringing their beautiful Princess court to the event. I have more to share later about this amazing organization. Thank you for reminding us that we all may have dragons to slay in this life, and battles to fight, but we can always believe in ourselves and our dreams. Many Thanks to Eagle Mountain and Saratoga Springs! 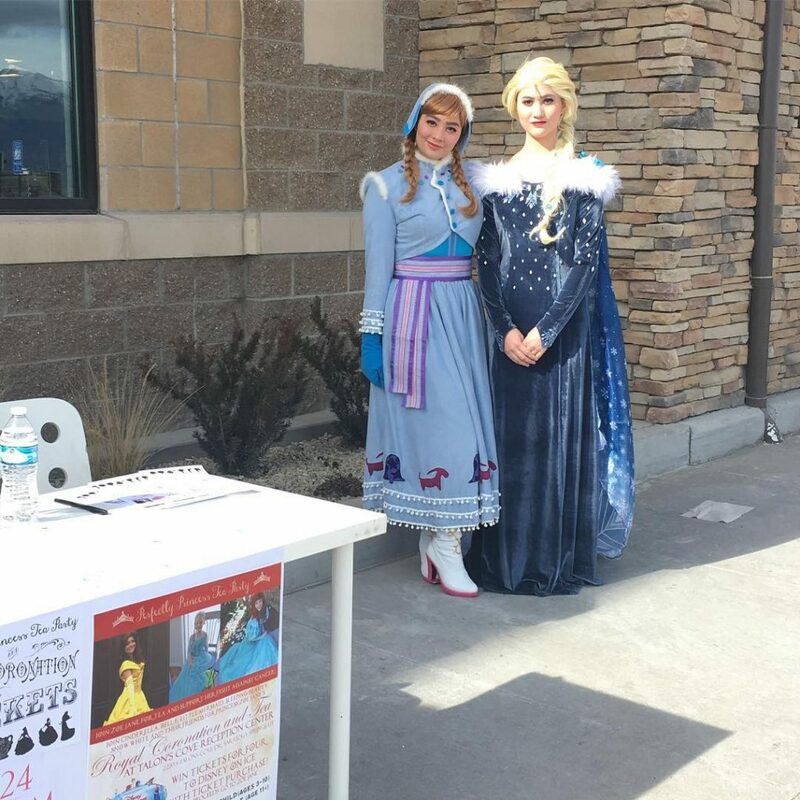 The communities of Eagle Mountain and Saratoga Springs really came together to celebrate Zoe Jane’s Princess Coronation. 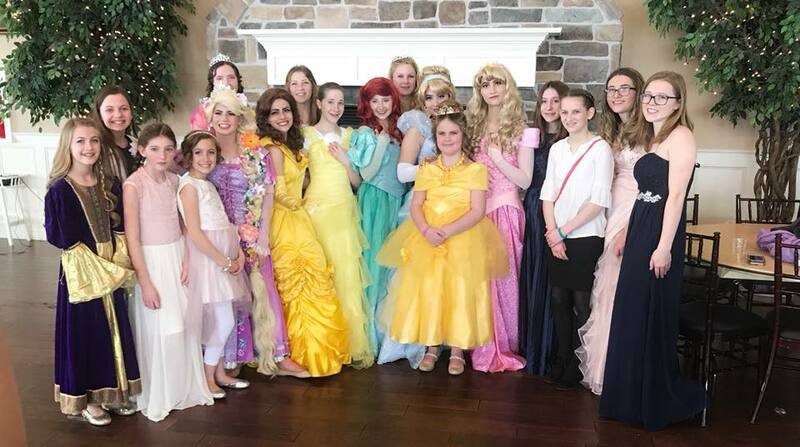 We really want to thank them for showing up with their own little princes and princesses and giving Zoe and her family a beautiful day to remember! 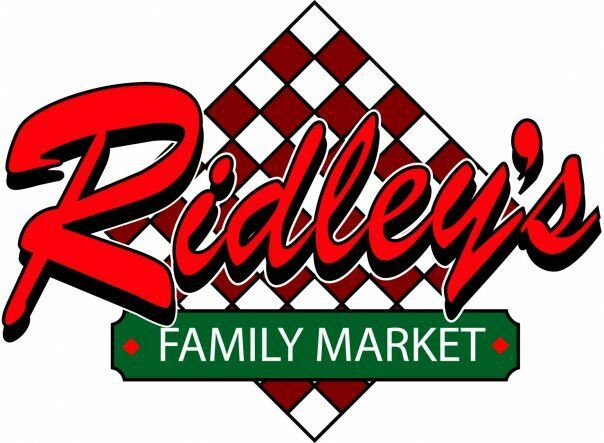 It couldn’t have happened without the generous support of many local companies. 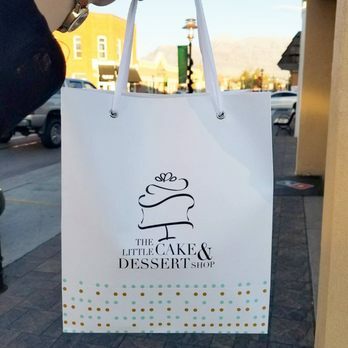 Many thanks to the Saratoga Springs Smith’s for allowing us to advertise in front of their store, thanks to Ridley’s for giving us a discount on sandwich trays and a shout out to the Little Cake and Dessert Shop in Lehi for making the cutest mini cupcakes ever and donating them free of charge! 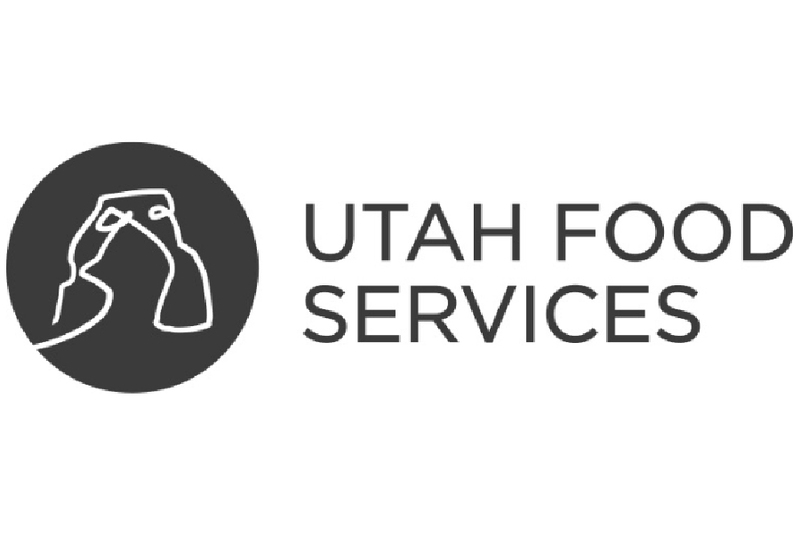 Utah Food Services donated the beautiful cups, champagne flutes and glass plates. They were an amazing company to work with! 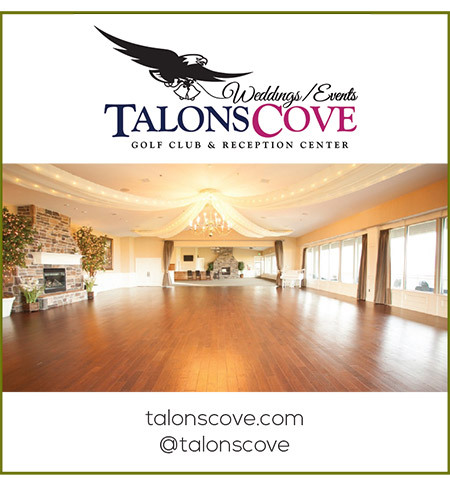 Our deepest gratitude to Talon’s Cove for donating their beautiful venue for Zoe’s special day! And thank you to Pixie Dust Adventure Company for organizing the event! 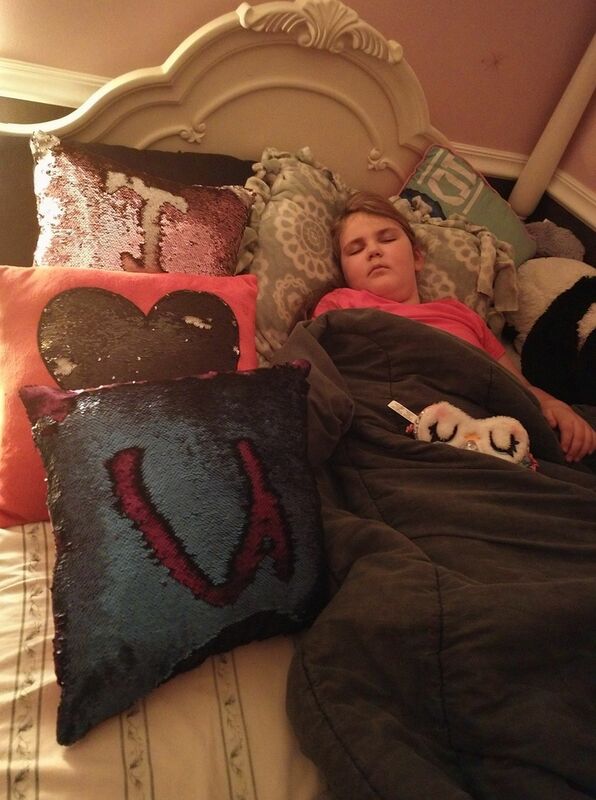 ZoeJane has asked me to sleep with her most nights. I always do but sometimes she needs to go to bed before I do so I always join her later. Last night when I went in to sleep I had a message waiting for me. I am so blessed to be this girls mom. 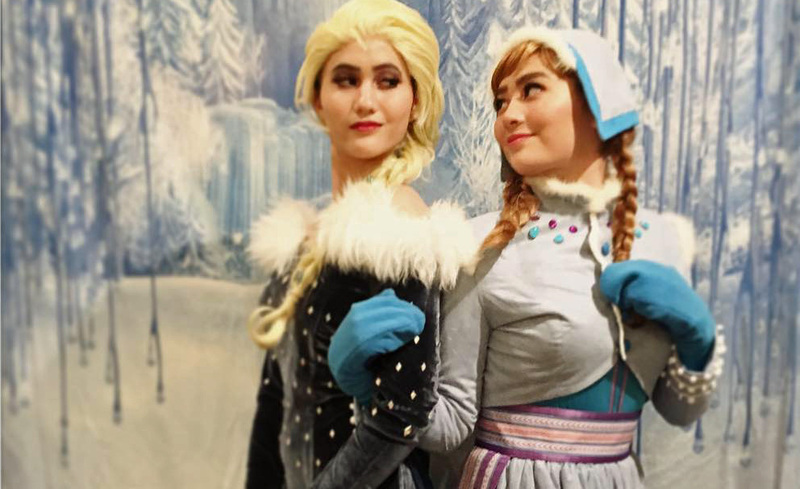 The Snow Queen and her sister had a busy Saturday! 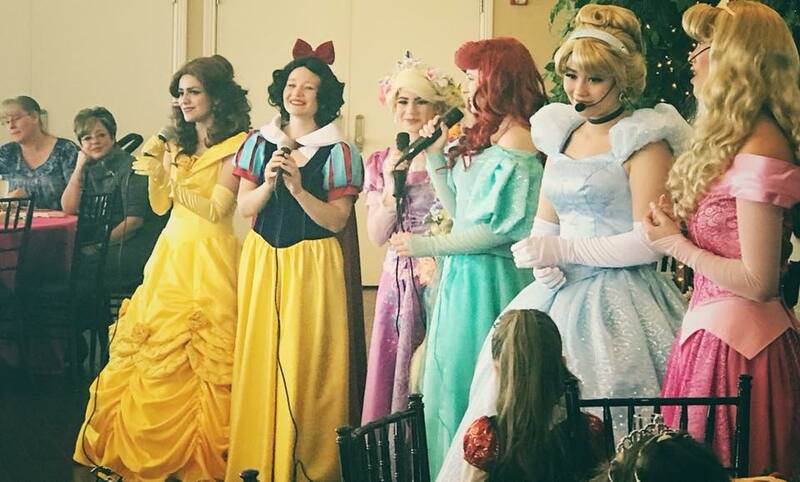 They are official ambassadors inviting all in the kingdom to the Perfectly Princess Tea Party at Talon’s Cove this month! 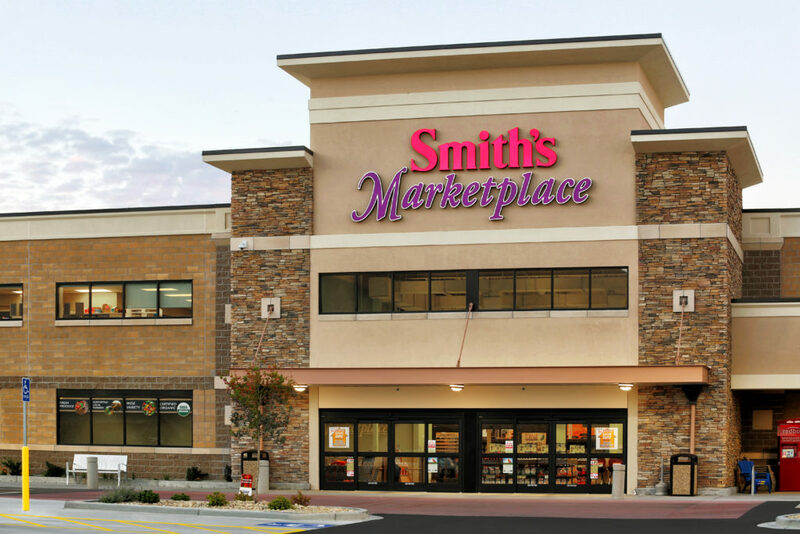 They will be again appearing as ambassadors to invite all to the Tea Party this Saturday at Smith’s Marketplace in Saratoga Springs. Come see them and buy a ticket to the tea party! These two sisters are also very excited to go to the Daddy Daughter Valentine’s Dance on February 13th! Zoe turned 8 on January 26th. We can give her the most important gift of all for her birthday. 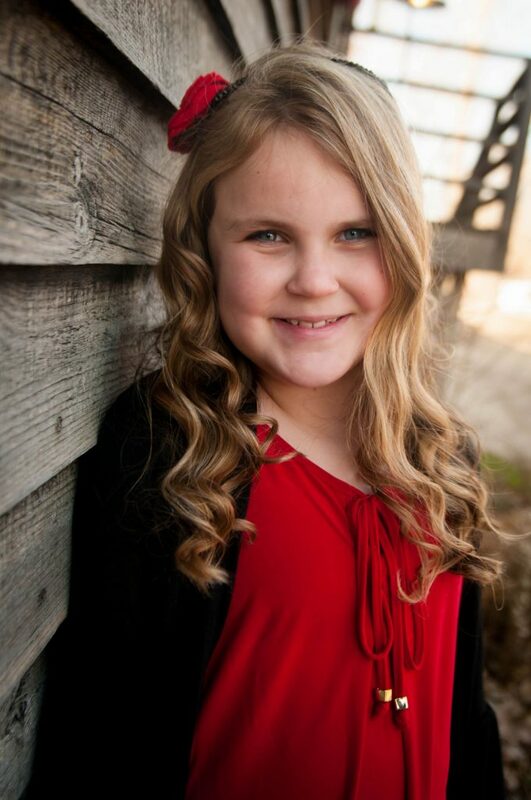 As Sweet ZoeJane continues the fight for her life this year we can help. If everyone gave a donation on their own birthday this year, even as little as a dollar or two, we can literally grant her the only wish she and her family and all who care about have: the hope that we can all see her have another birthday next year. So many of you have generously gave already and we truly appreciate you! 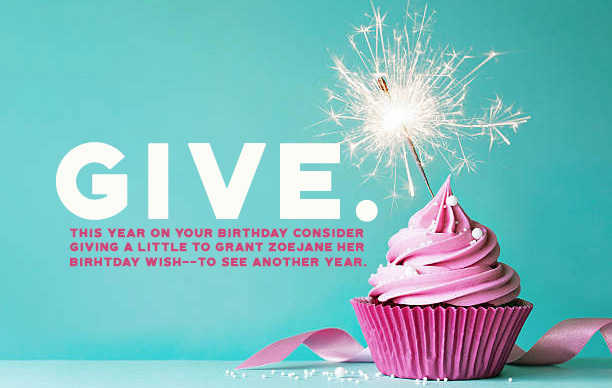 Please consider giving a bit of your birthday to ZoeJane this year!